This pretty two-bedroom apartment is located between the Carlton and Martinez hotels and several streets back from the Croisette, twelve minutes' walk from the Palais. It is on the ground floor, in a quiet street, looking out onto the garden. The living room has a dining area. One bedroom has twin beds. There is a bathroom with shower cabin. The accommodation is charming and functional. 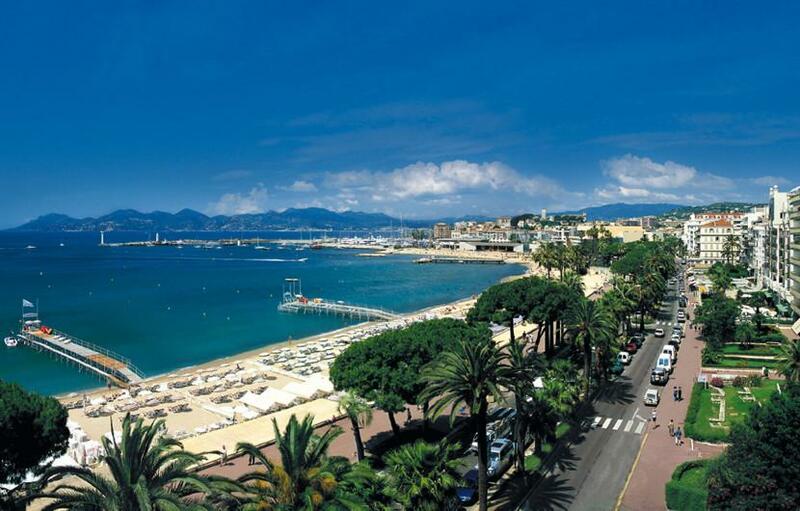 It's a good walk from the Palais, but you can take the Croisette, so it has its compensations!